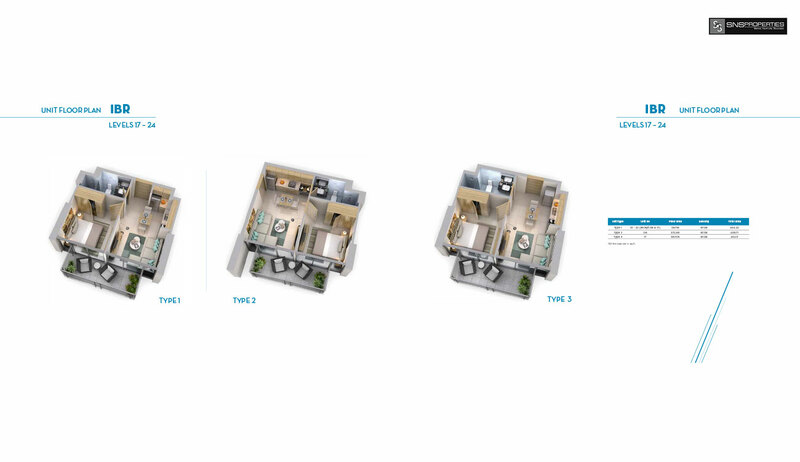 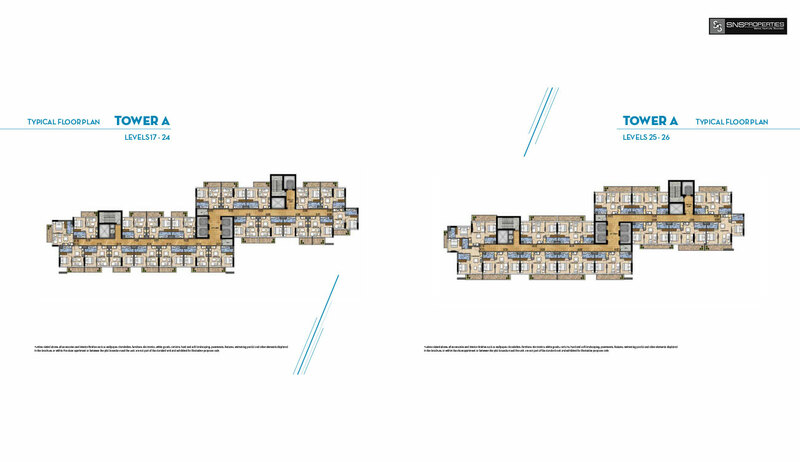 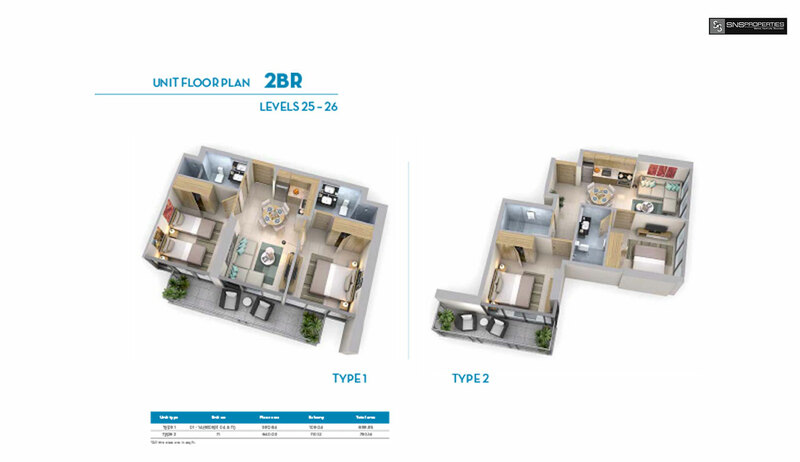 Luxury apartments in a well-established community with panoramic golf views. 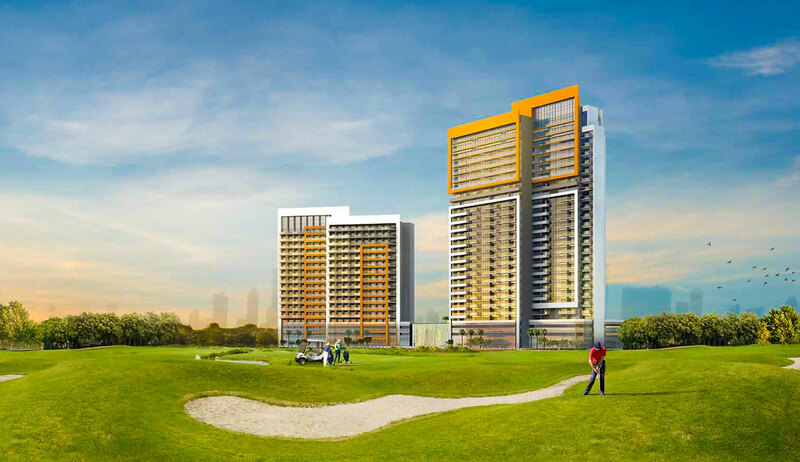 Enhance your lifestyle and live lavishly at Skyview Levels, which occupy levels 17 to 26 in the Golf Vita residential towers. 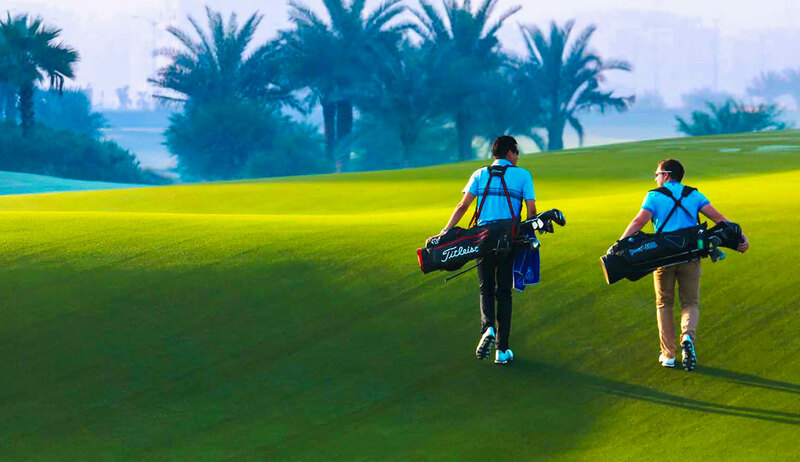 Surrounded by parklands and spectacular green fairways of the Trump International Golf Club Dubai, the towers are uniquely designed and perfect for new beginnings. 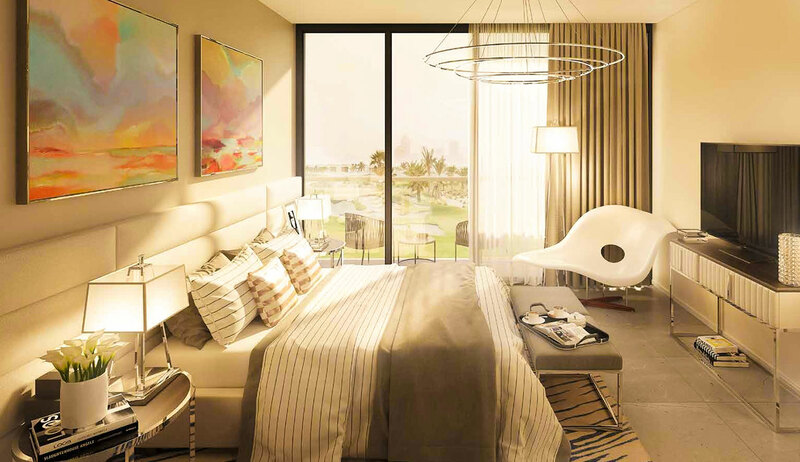 With breathtaking golf views, the apartments’ tastefully appointed interiors, fitted kitchens, spacious bathrooms and more, make coming home an even more eagerly anticipated experience. 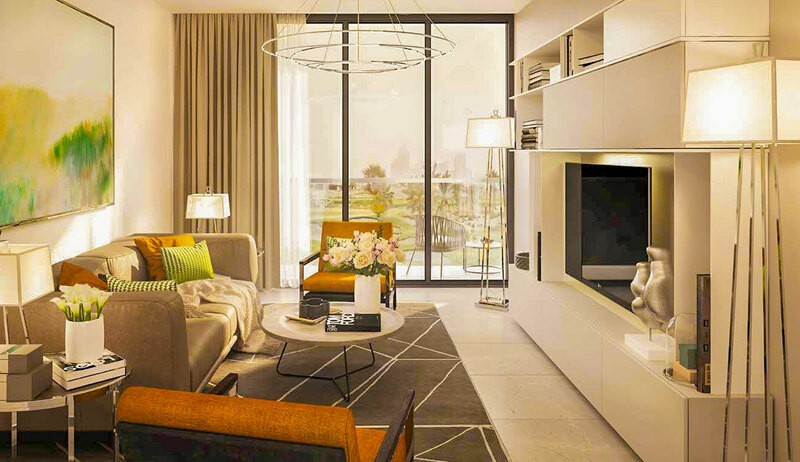 Located within the prestigious DAMAC Hills master community, this collection of luxury apartments have access to world-class retail and leisure spaces. 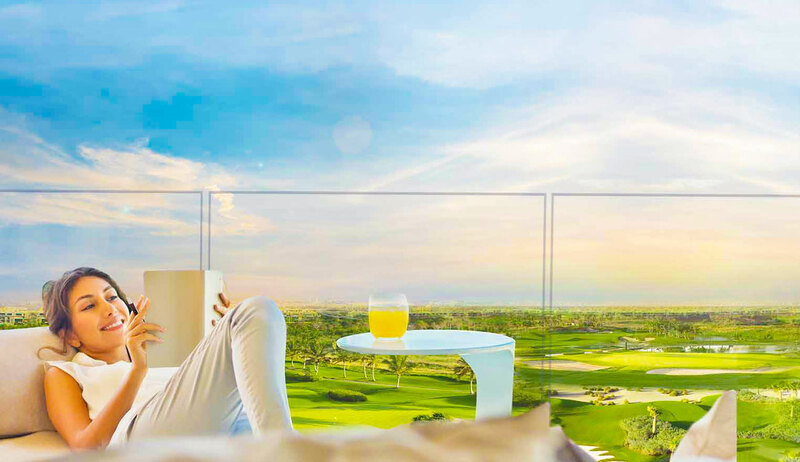 Here you can spend afternoons bonding with friends over coffee, shopping at luxury lifestyle boutiques, or enjoying the great outdoors.